With over 30,000 restaurants, New York City has a total embarrassment of riches when it comes to dining options. Even if you ate somewhere different every day for years, you wouldn’t even scratch the surface of all the restaurants this city has to offer. But even with all that variety, let’s face it – sometimes you have to switch up the “dinner date” scenario. When you mix up your date night spots, you mix up how you interact and get to know someone in a whole new way. If you’re ready to level up your romantic routine, here are 4 date ideas we love that will get you out of your comfort zone. The one thing New York City might have more of than restaurants? Aspiring comedians. Try the ever-popular Comedy Cellar in Greenwich Village for stand-up, where big names like Amy Schumer and Chris Rock are known to drop in to test new material. If you want something a little more alternative, there’s the Upright Citizen’s Brigade in Hell’s Kitchen for improv, sketch, and solo shows. The Gotham Comedy Club in Chelsea regularly features big-name stand-up acts and themed shows. And that’s just a few—there are dozens more. If variety is the spice of life, then The Bell House – our favorite Brooklyn venue – has it in spades. 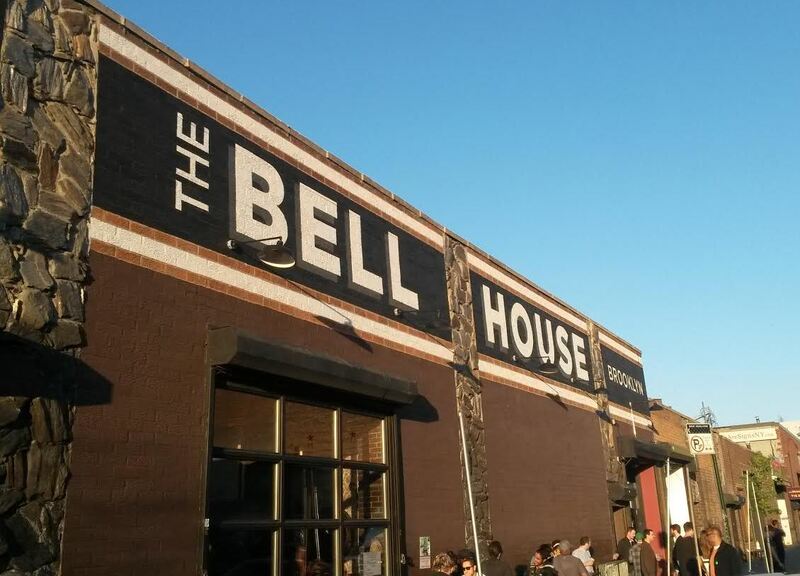 From comedy shows to touring musical acts to poetry slams to podcast tapings, you can discover your new favorite band or listen to a fascinating science lecture—there’s always something interesting and cool happening at The Bell House. Their website is easy to navigate and you can make a plan based on their calendar of events. Let us know what you plan to see first! . . .In bowling, that is. For a low-key date night that’s fun and active-but-not-too-active, bowling is an overlooked romantic date night. 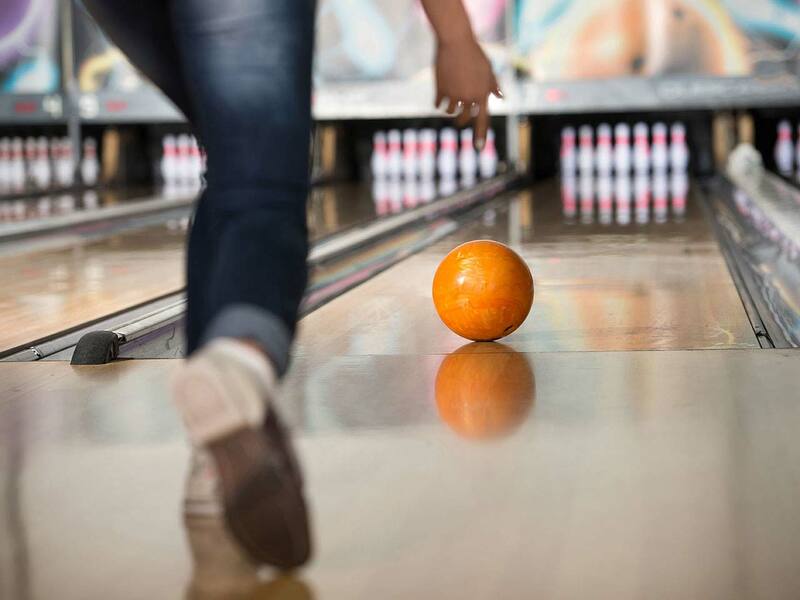 Though it may not be the sexiest outing of all time (read: bowling shoes), you can find out a lot about someone by seeing how they handle themselves in the bowling lane. Super playful or ultra-competitive? Good or sore loser? Takes their time to assess each roll or just goes with the fun of it all? Try one of our favorite spots to roll: The Gutter Bar in Williamsburg, for drinks and special events. Like bowling, you can file this one under the “active-but-chill date ideas” tab. 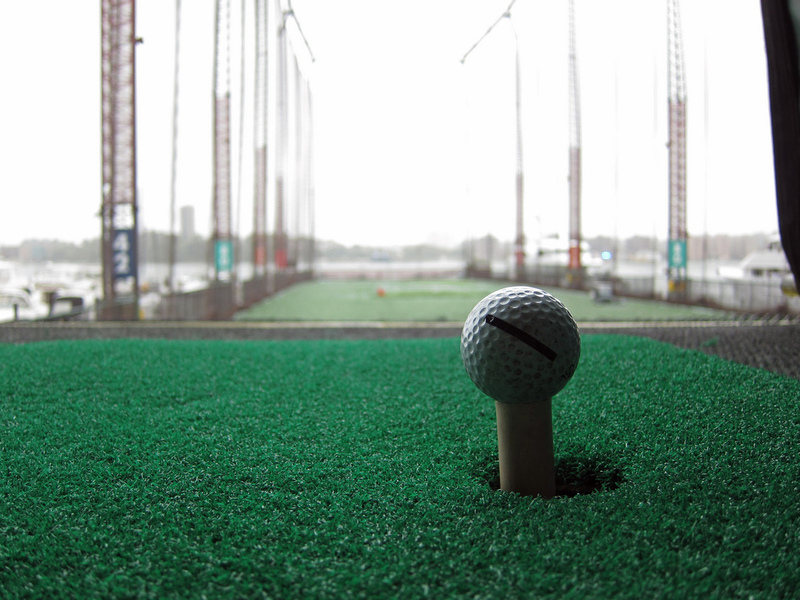 The golf range at Chelsea Pier, a year-round outdoor driving range on the scenic Hudson River pier is the perfect spot. Whatever your skill level, this option is a great way to get into the swing of things with a new date while breaking out of the traditional dinner and drinks scene. When you get outside the box, you signal to the universe—and to yourself—that you’re ready for something new. Try adding one of these ideas (or one of your own) to your normal dinner-drinks date rotation and see what happens! One of these really sparking your interest? Let us know which one in a comment below.